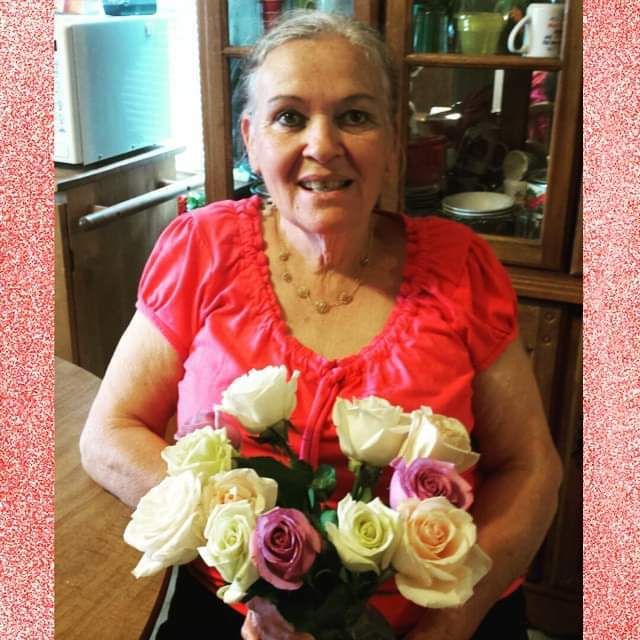 Mrs. Brenda Parker West, 70 of Erwin, passed away surrounded by her loving family on Friday, February 8, 2019. Mrs. West's funeral service will be held on Monday, February 11, 2019, at West and Dunn Funeral Home Chapel of Erwin beginning at 11:00 am. Rev. Floyd Turlington will be officiating the service. Interment will take place at Erwin Memorial Park following the funeral service. A visitation will be held at West and Dunn Funeral Home of Erwin on Sunday, February 10, 2019, from 6:00 pm to 8:00 pm. Mrs. West is survived by her husband, Dwight West of their home, children, Tammy W. McGuffin and husband Roger of Newport, Dwight E. West, Jr. of Erwin, Jonathan L. West and wife Jennie of Buies Creek, grandchildren, Leann Gunkel, Amber N. West, Emilee N. West, H. Gracie West, and Ethan D. West, great-grandchildren, Ryder Gunkel and Kaiden Warren, brother, Ronnie Parker, sisters, Dianne (Garland) Norris, Wanda Brewer, Debbie Williams, and Rita Secor.